LOS ANGELES (Variety) – A lot more people will be humming “Walk This Way” as they walk the now. 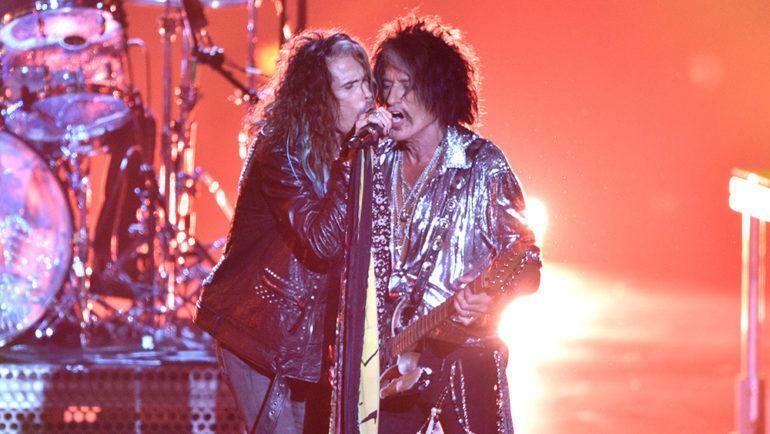 Aerosmith has just been announced as next in line to get a star on Hollywood Blvd. ’s is the 2,657th addition to the Walk of Fame. They directly follow another musician, Pink, who got her star on Tuesday.